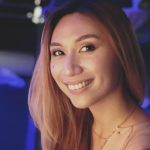 January 19, 2019, PHILIPPINES – The key to getting closer to a healthier lifestyle is by taking that first step today (not tomorrow) with like-minded individuals who can and will support you along the way. Adidas Runners Manila inspires you to Run Your Year and reestablish your running goals with the new SolarBOOST. 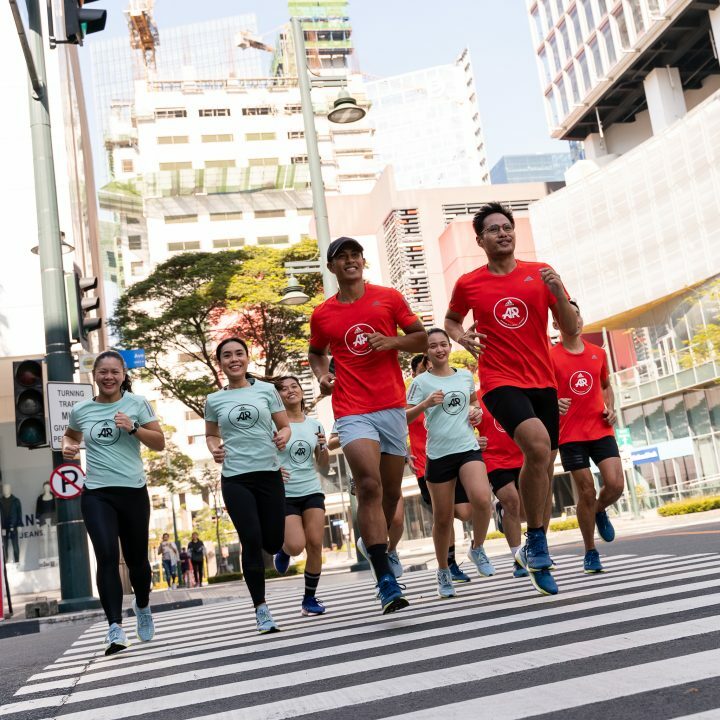 On a cool, Sunday morning, Adidas Runners Manila (ARM) Lead Runners and Team Captain, Jules Aquino, gathered up their regular Monday and Wednesday group of runners to Run Your Year; an event that hoped to help runners to reestablish, redefine, and/or refocus on their set running goals for 2019. Upon registration, runners were asked to write down the running goals that they want to achieve this year. With a white marker on a chalkboard, these runners sign themselves up not just for a morning run, but for a year’s commitment to achieving fitness goals. 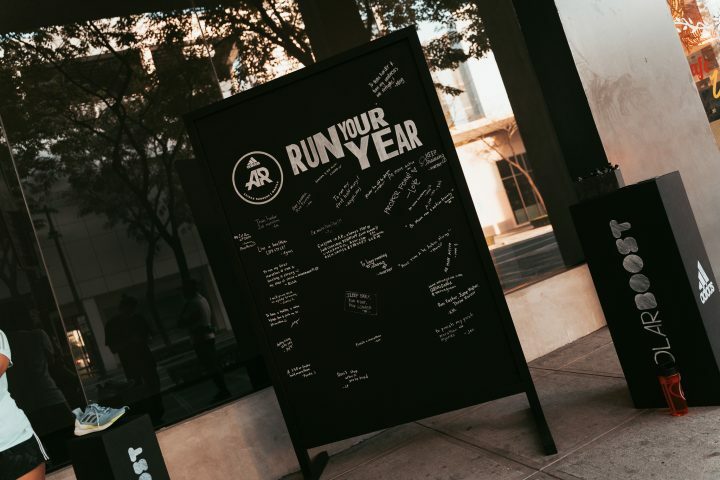 After duly signing their year’s running goals on the board, participants proceeded to gear up with their Adidas SolarBOOSTs in order to begin their embarkment on a 5-kilometer run around Bonifacio Global City. Reassembling back at the Adidas store at Twoparkade, the runners were given a short respite to enjoy themselves with their friends at ARM, before heading over to Caravan Black Coffee. Over at Caravan Black Coffee, runners were served a power-up breakfast, and power up talk. 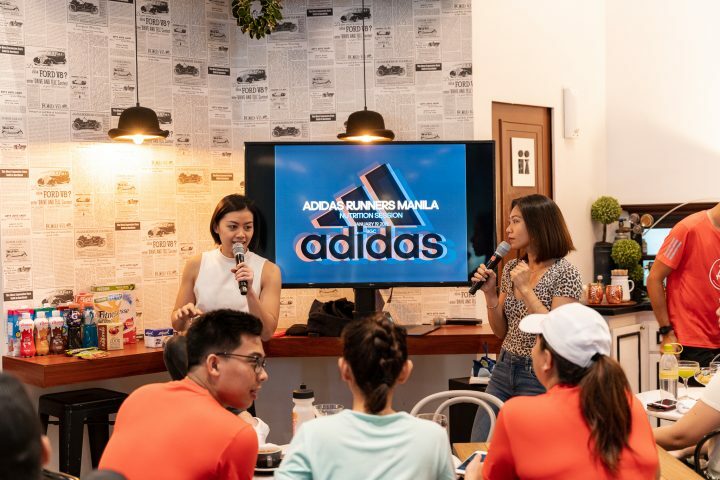 With every serious runner knowing that nutrition is just as important of a factor as the training itself, Adidas put together a nutrition session conducted by holistic wellness and lifestyle coach, Nikki Torres and Kettlebell Master of Sport, Nat Cruz. With the nutrition talk, ARM regulars were able to further enhance their knowledge on the fuel that they’ll be needing for a more enhanced running performance. 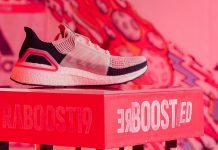 During the event, Adidas Running also revealed two new colorways of the SolarBOOST; a technically-driven performance running silhouette. The latest update to the collection includes new Marine and Ash Grey colorways. Both of which feature pops of hi-res yellow—reflecting how injections of bright color bring life and energy in unexpected places. Weighing only 295g (men’s UK8.5), the supportive, lightweight silhouette is engineered using cutting-edge Tailored Fibre Placement technology, a data-driven manufacturing process that lays down fibers which feature Parley material content in the mid-foot to precisely support the runner. 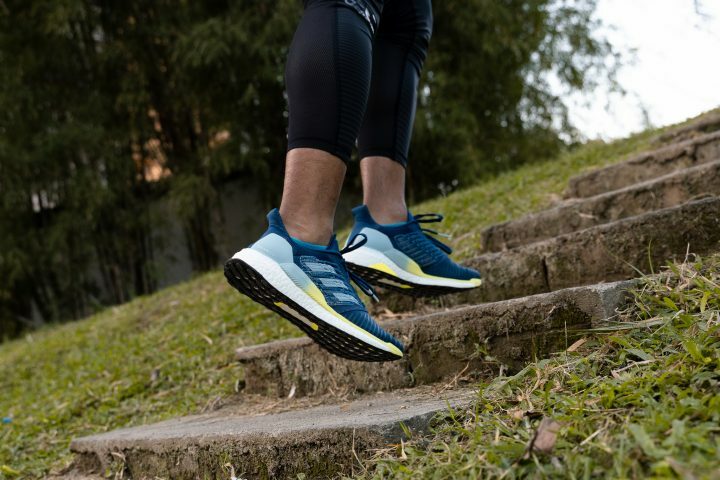 Engineered with an updated energy rail, a new construction that works with Adidas’ industry-leading BOOST cushioning technology to increase stability, SOLARBOOST is the ultimate pair in lightweight support for runners who demand the best in performance, comfort and energy return. Begin working on your running goals now with Adidas Runners Manila and the new Adidas SolarBOOST. 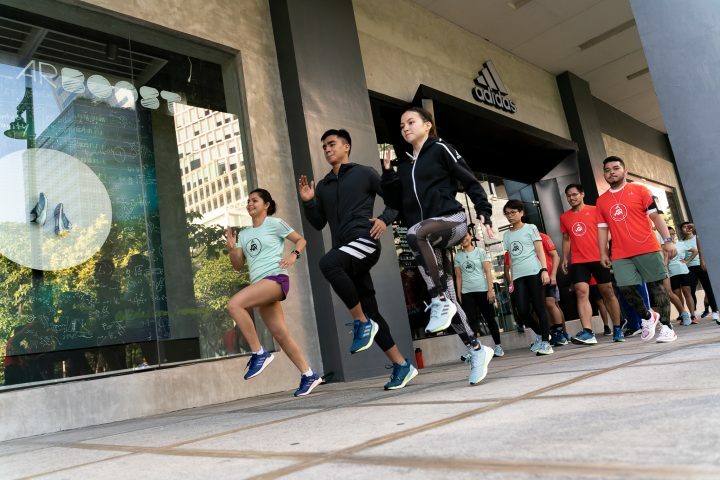 Adidas Runners Manila offers free running and training sessions every week. Be in the loop by joining the AR Manila facebook group.